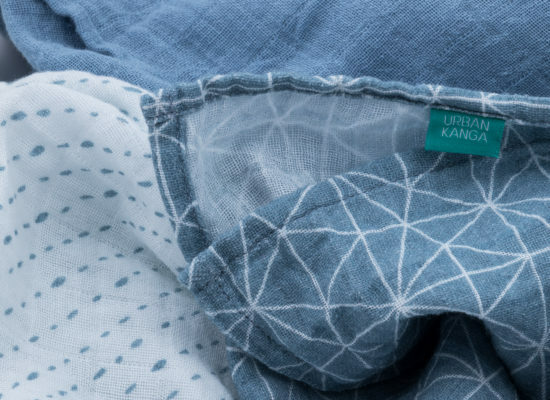 Urban Kanga isn’t just about car seats. We take care of the modern parent wherever you go. 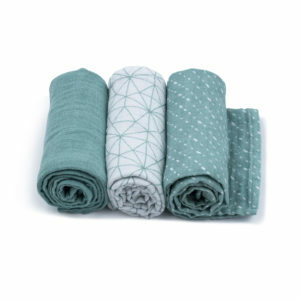 Check out our collection of textile products including European design muslin cloths, baby blankets and more. Whether you are a parent or about to be, you will quickly learn that muslin cloth squares are a necessity in every household with babies. 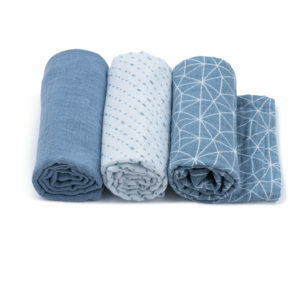 Why not add style with this pack of 3 high quality designer soft muslin squares. 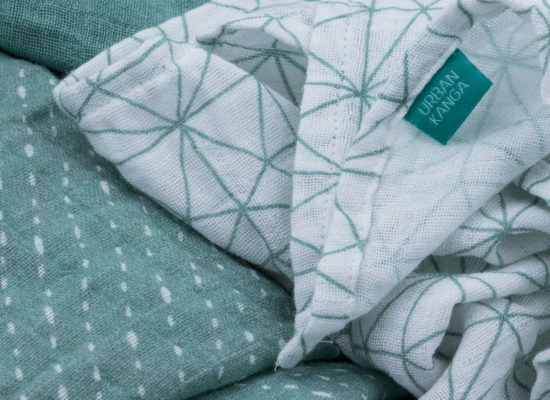 Produced from tight weave cotton, they can be used for feeding, as a swaddle, changing mat, comforter, play mat, burp cloth or just to wipe up spills and mess. 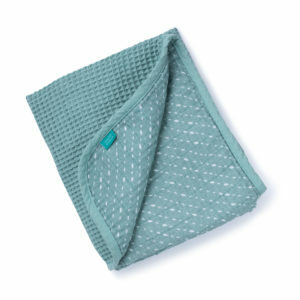 Use these baby muslin cloths to line your stroller or car seat or to provide shade from the sun. Practical, stylish and functional. 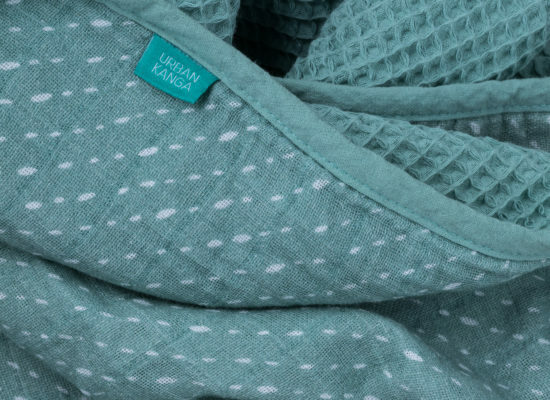 This ultra-soft baby blanket for baby girls or boys is made from 2 layers of 100% muslin cotton and perfect for both summer and winter. 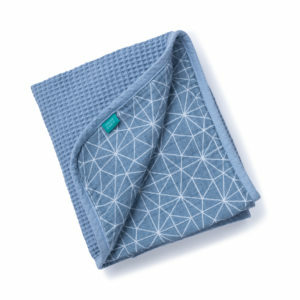 It will help keep your nursery stylish while keeping your newborn snug and warm. Double sided and reversible. One side with soft muslin cotton and the other with waffle pique with matching cotton trim. Padded cot bumper made from soft muslin cotton for baby girls or boys. 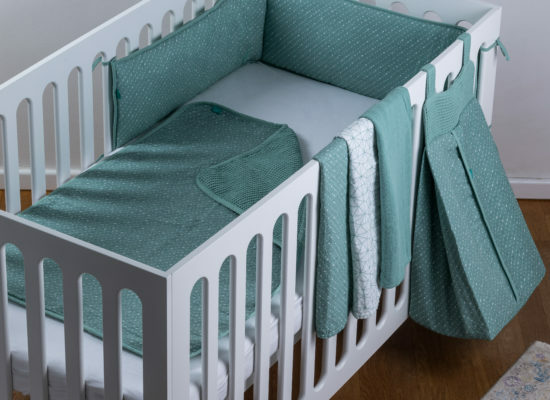 Wrap around design with small ties to cot bars to secure the bumper to baby’s bed. 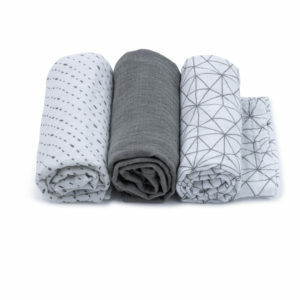 Double sided – one side print, the other side with pique waffle cotton. 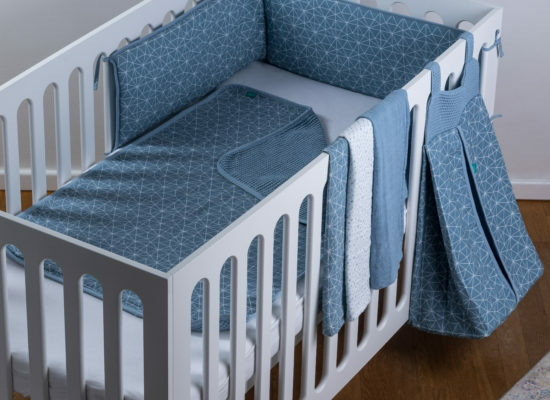 Add style to your baby cot bed while providing protection from knocks and bumps. This baby cot bumper wraps around a cot or cot bed to help protect your baby’s head. This is another fashionable and functional product from Urban Kanga and features double-sided material. 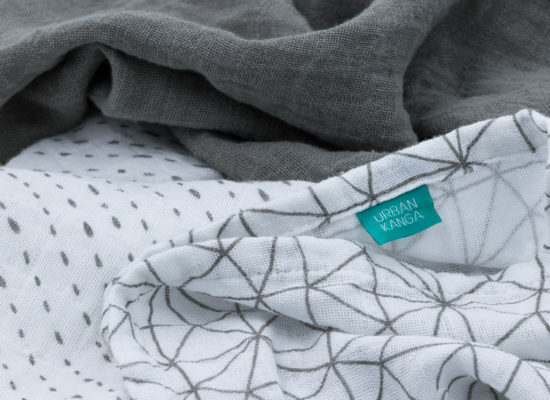 One side printed soft muslin cotton and the reverse side with matching solid pique fabric. Made from 100% muslin cotton, this hanging nappy organiser will help keep your nursery stylish and organised. 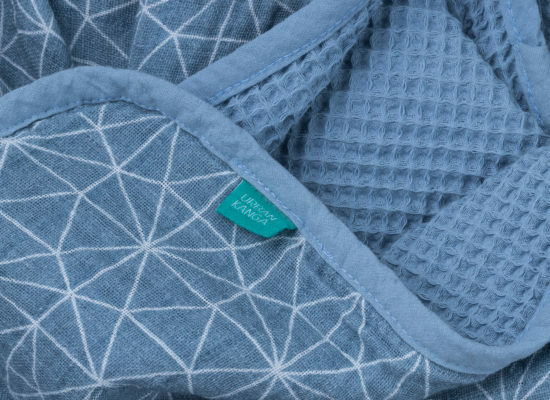 No more messy stacks of nappies cluttering up your changing table. Maintain your preference for design with exclusive prints complemented with pique waffle trim. Easily attaches to baby cots. Provides easily accessible hanging nappy storage. 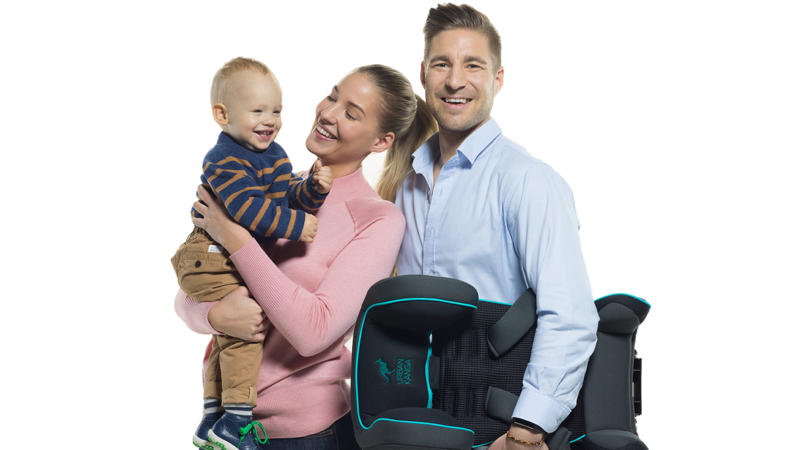 The solid base ensures that the nappy stacker will always maintain its shape.